is a health clinic specialized in physiotherapy and lower back pain. We take care of SAAQ & CNESST patients and private patients. We also offer other services aimed at improving and maintaining your health. 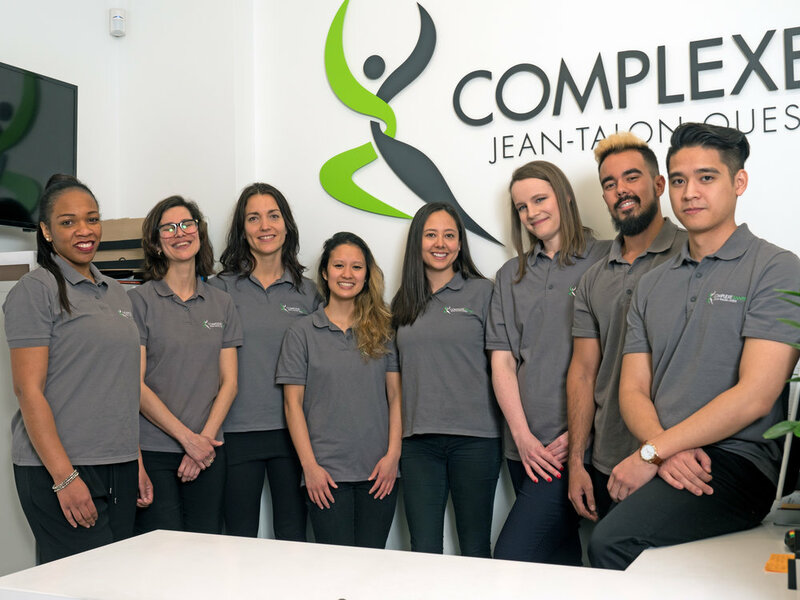 Our highly qualified and experienced team includes physiotherapist, kinesiologist, massage therapist, osteopath and nutritionist who aim to optimize your health in the short, medium and long term. You will receive a personalized and individualized treatment, according to your specific needs, in a modern, warm and friendly environment by health professionals.